I’m sure you’ve all felt the press; it’s October, it’s getting colder, and you’re trying to wrap up your projects so that you can go into Christmas vacation with your to-do list full of checkmarks. You want to be able to hit the ground running in the new year. You send that last email and look up, but wait, the calendar says it’s January, now February, now March. Holy crap, the new year is a quarter over. Where has the time gone? It’s why I think we need things, like award shows, to take a breath and take stock of the previous year before we bull-rush into the next. 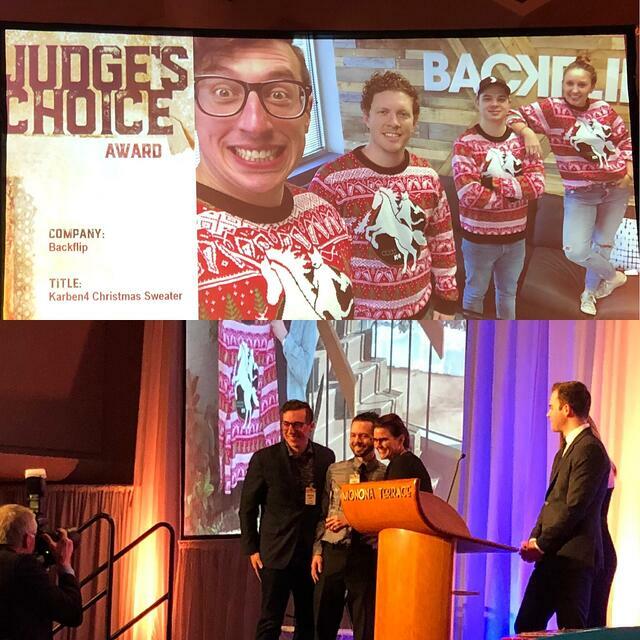 February 16th, 2019 brought us such an occasion: the Addy Awards. 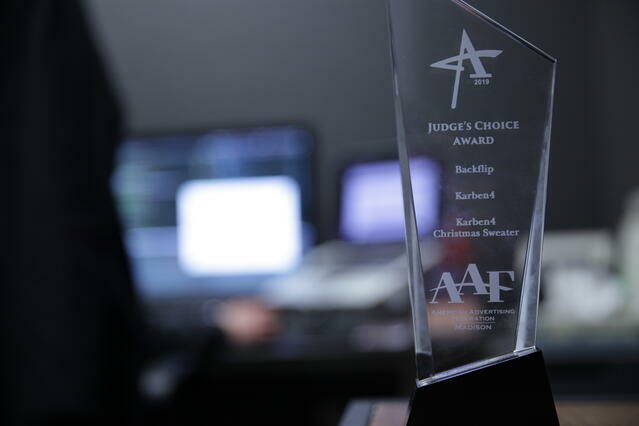 An award show that is put on by the Madison chapter of the American Advertising Federation (btw, am I the only one thinking about Star Trek with ‘Federation’ in the name?). I'm so very proud of the outstanding work our team has done this year in web, brand, and video. More importantly, we've helped our partners reach their customers in an awesome way. It is nice, however, to be recognized in front of our peers for the rad work we get to do. Here's to our clients, as always, these are for you!